During the construction, traffic congestion will be expected and drivers may need to take an alternative route. To find the construction schedule, check the official website of East Nippon Expressway Company Limited (Nexco East). 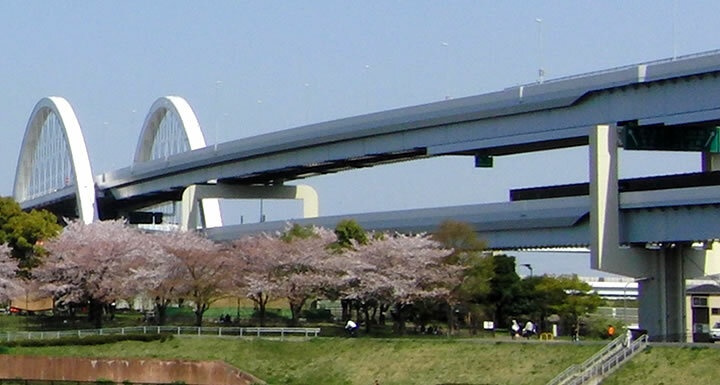 On the website "DoRaPuRa" by Nexco East, they provide all necessary information on how to use expressways in Japan.